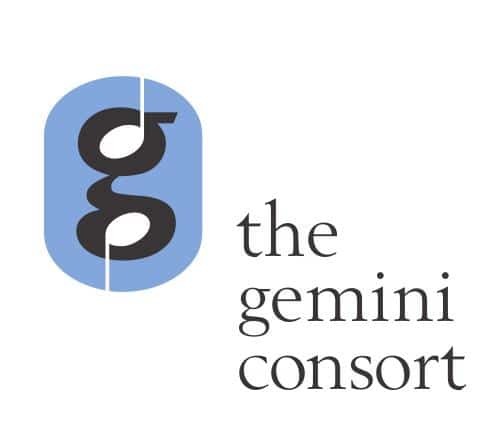 The gemini consort is a group of 12 experienced musicians, who all sing and some of whom play instruments. The aim is to use all their talents, so they perform solos, duets and vocal works in 4, 6 and 8 parts. The music performed ranges from the Baroque to the present day e.g. Handel, Mozart, Schubert, Poulenc, Britten and especially works by Arvo Pärt and James MacMillan. The solo instruments are recorder, flute and trumpet. Entrance to all concerts is free and the retiring collection is given to The Rosemary Foundation, a local hospice.